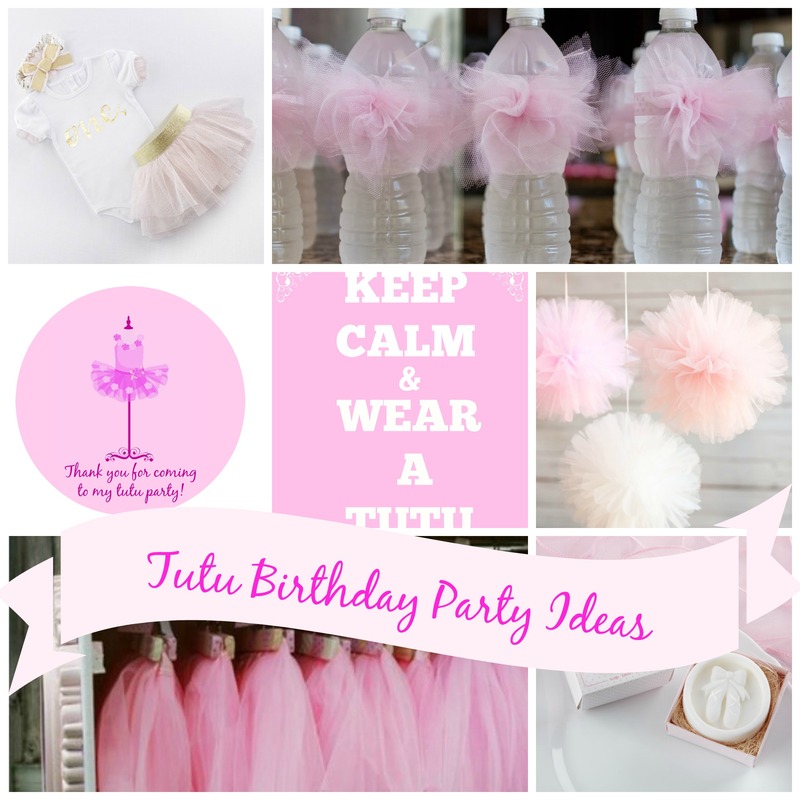 Tutus, dancing, and little girls go together just like cars, trucks, mud, and little boys go together, which is why a tutu birthday party is a must have theme for any little (or big) girl. 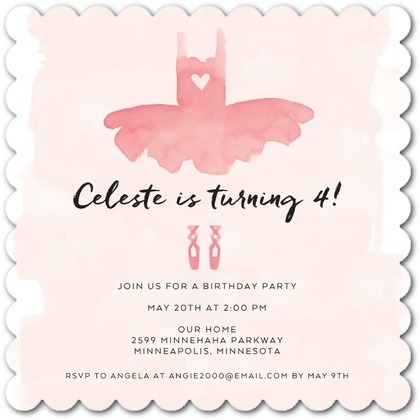 Once you have decided when the birthday party will take place, then it is time to mail out the tutu invitations and get to work planning the rest of the fabulous day. The décor of the party should be first on your list of things to decide and you will need plates, cups, napkins, silverware, and tablecloths. 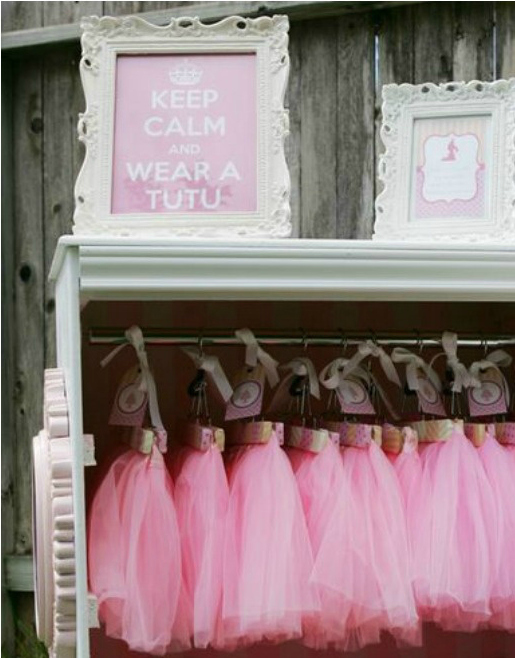 These items should be a light pink and if you can find ones with tutus, ballet shoes, or little dancers on them, it is even better! If you want to use other colors in addition to the light pink, you can add some contrast with hot pink or some pastel purples and green. Of course, streamers and balloons that match your color scheme are a necessity too. You can hang happy birthday banners and place tissue paper flowers in vases on the tables. 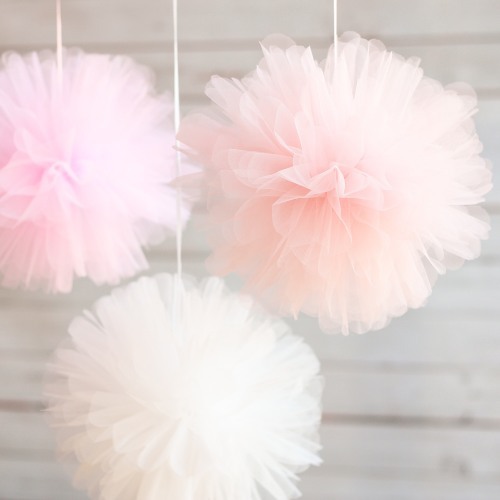 A really cute idea for the tables is to purchase tulle and wrap it around the bottom of the tables to create the illusion of tutus. In the center of the tables, next to the flowers, you can place cute pictures with a text photo inside that states "keep calm and wear a tutu". 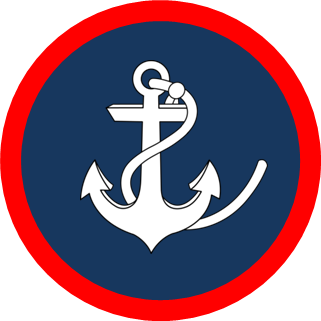 I have designed this sign especially for you so you can download it for FREE!! 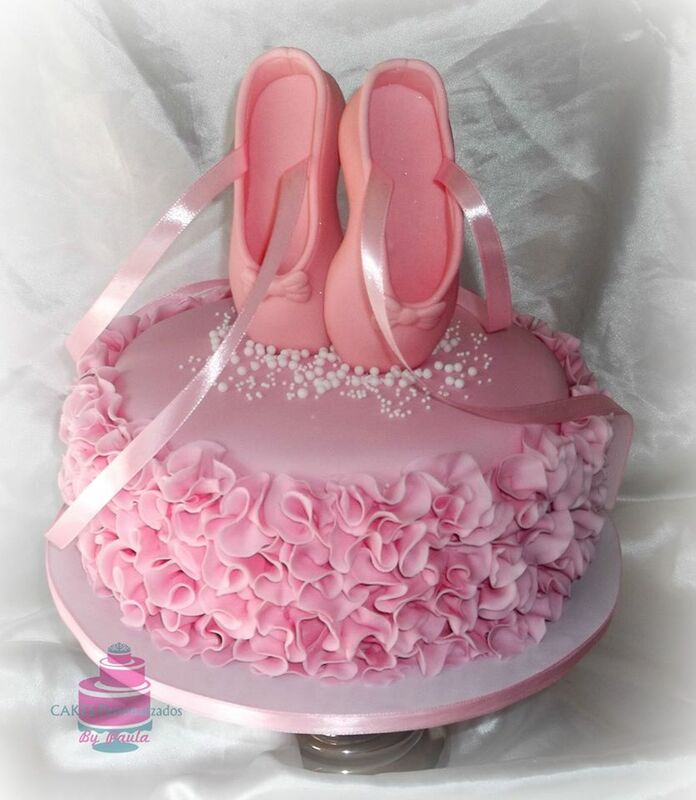 If this is a little girl’s first birthday, then this three piece tutu outfit would be fantastic, but older girls can wear a leotard with a tutu or a tank top, leggings, and a tutu for their special day. Once everyone has arrived at the party, you will need to keep the little ones occupied with more than food. 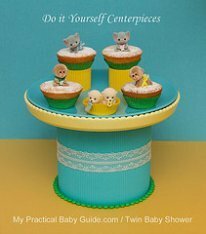 Food is an absolute must for any party and there are so many ideas for tutus! 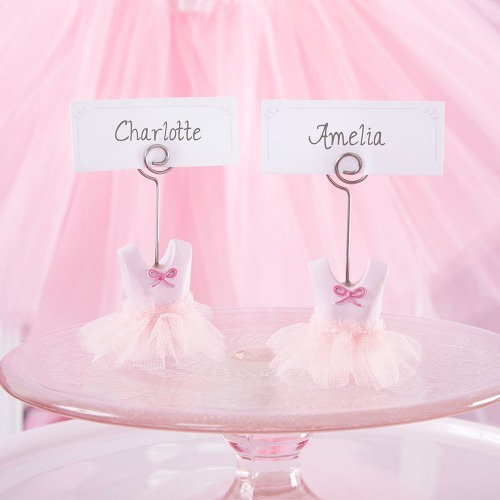 These ballerina place card holders can be used to label all of the food and drink that you place on the table. Instead of chocolate covered strawberries, use white chocolate mixed with pink food coloring to make pink chocolate strawberries that you can label as Ballerina Berries. Little finger sandwiches and a veggie platter can complete the tutu party menu. 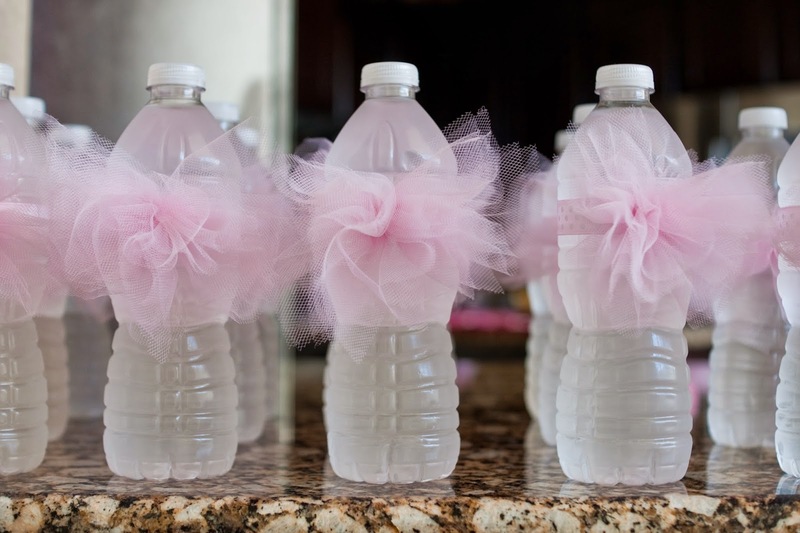 For drinks, you can serve tutu water bottles or pink lemonade. As the party is winding down, it will be time to serve the cake and ice cream. 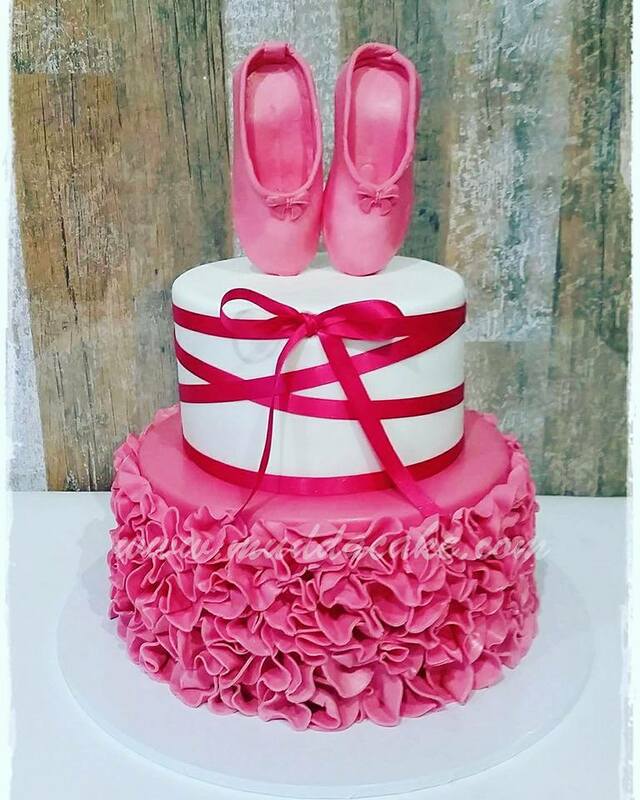 A tutu party needs a delicious and beautiful tutu cake and you can either make one yourself or order it from your favorite bakery. Since the main color of the party is pink, you will want to consider serving strawberry or vanilla ice cream, so everything matches. 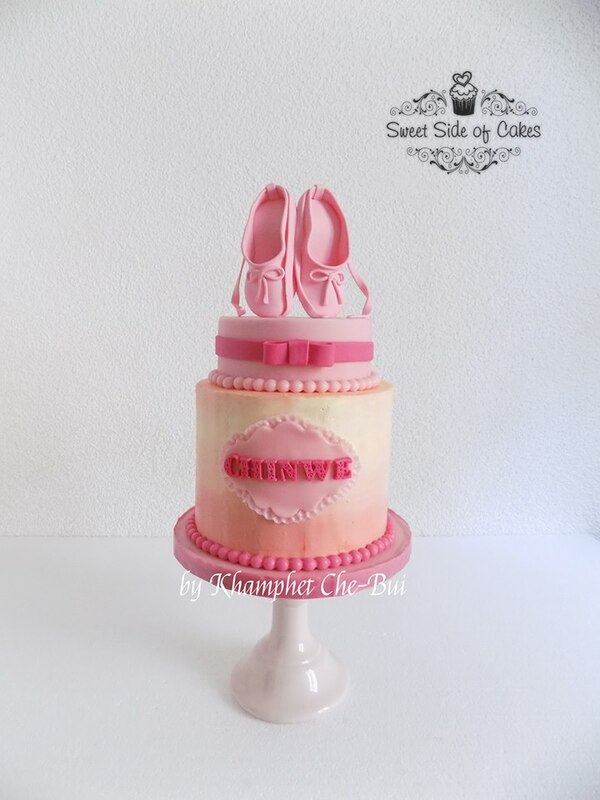 I would like to thank all the creative decorators who share with us their beautiful ballerina cakes. If you love their work you should check on them, Just click on the photo and you will see all their beautiful creations!! Musical chairs is a great way to get everyone participating and moving around and you can tell all of the children that they cannot run to the chairs, because they need to walk on tippy-toes like a ballerina instead. 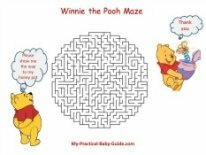 Other options for tippy toe fun is a three-legged race, ring around the rosie, and London Bridges. There always needs to be some quiet time during a party and these handprint tutu prints are the perfect solution. 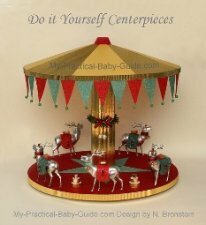 The children can be creative and the parents can stop chasing their children for a while. The supply list is simple and while the children’s hands will get dirty from the paint and glitter, they will clean up quickly with some soap and water. 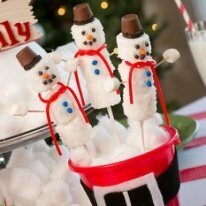 As an added bonus, each child will have a personal memento of the party. 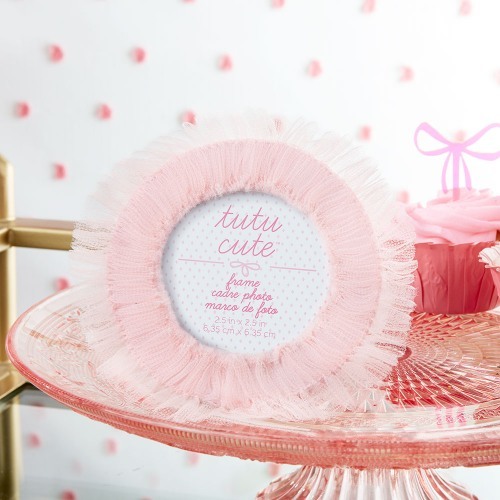 Tutu favor bags are perfect for sending little treats home with all of the guests. 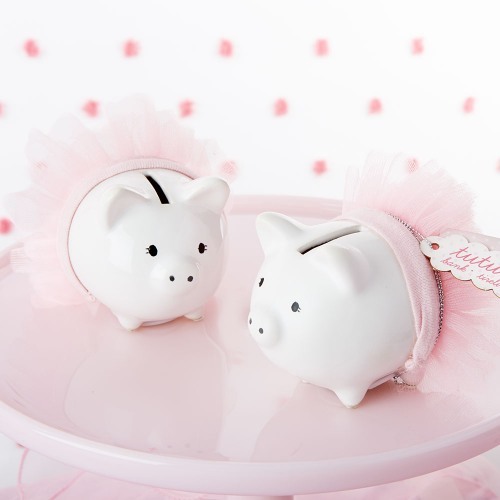 A few ideas for the party favors include ballet stickers, tutu ceramic mini piggy bank, miniature candy bars, ballet shoe soap, or a tutu headband. Before each guest leaves, you will want to take their picture, print it out and place it in this tutu cute picture frame. 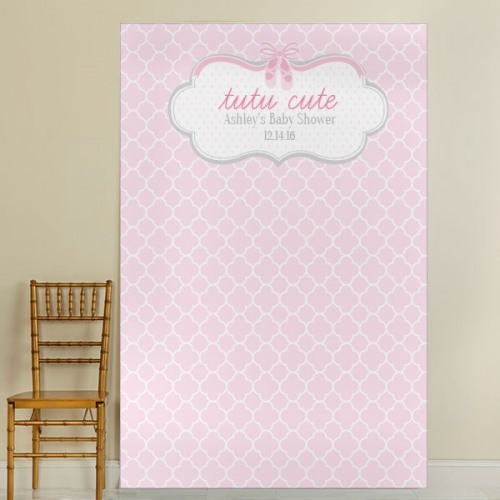 Some ideas for a backdrop for the photos is a plain pink background or this personalized ballerina photo background. 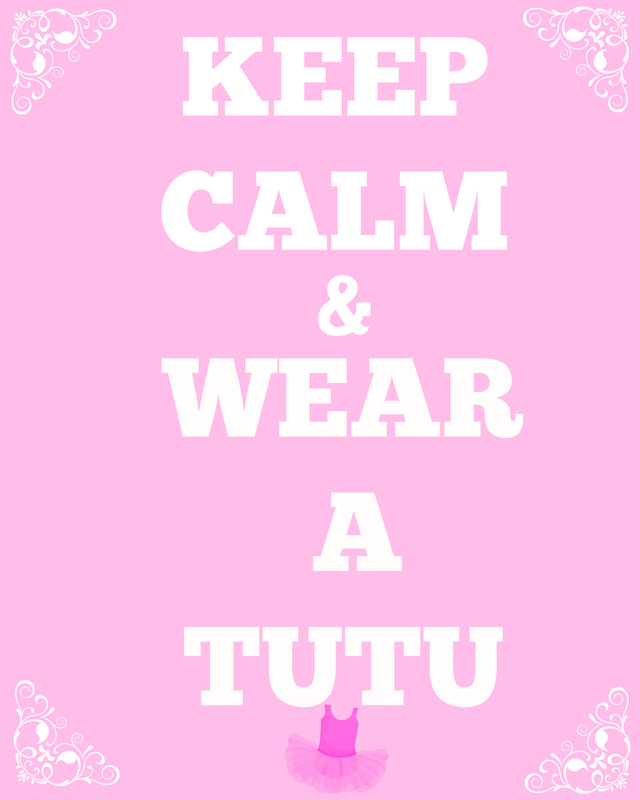 Don’t forget to get a few photos of all of the children together in their tutus too. 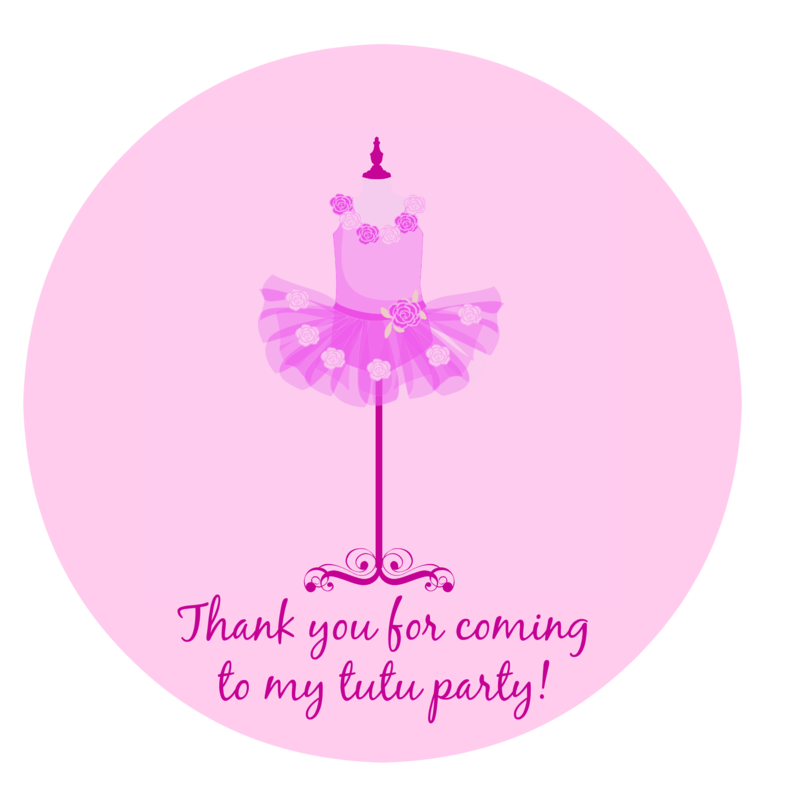 We have designed Tutu Thank you gift tafs with the saying "Thank you for coming to my tutu party". So simple!! 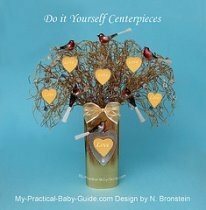 Download to your computer, print, cut, punch a hole, tie with a ribbon and attach to your favors.